Most of us here know that a suit goes with a tie. That is formal attire 101. But do we really know why we wear it? Yes, it provides a way for men to customize and add some flair to their attire, but other than that, it’s somewhat of a mystery for most men. In reality, we really don’t have any definitive answers as to why men’s ties look the way they do. In any case, in this article, we’ll break down some of the interesting theories and anecdotes regarding men’s ties, and why we wear them. Note that this article is purely fun in nature and not to be taken too seriously. We definitely find all of these anecdotes quite interesting which is why we are sharing them. But do not treat any of them as definitive facts, because there is no record proving any of them to be 100% the case. With that said, let’s get started! 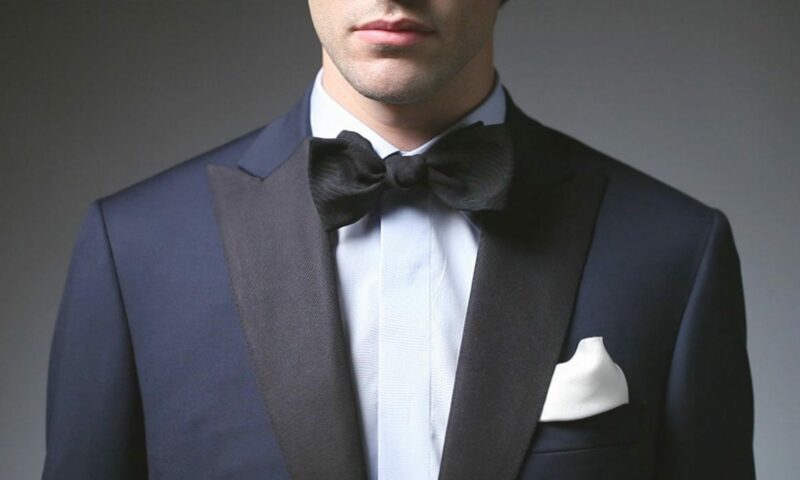 While women have so many ways to customize their formal attire through jewelry and other accessories, men would not have basically nothing if not for the tie. Ties instantly add color to any ensemble, and when the right tie colors are used, can make the rest of your suit pop! On average, men have about 7 or 8 unique ties. Realistically speaking, that is not that high of a number, but having that many can create so many different ensembles. The reason is because you are easily able to mix and match them with any dress shirt and suit jacket you may have. 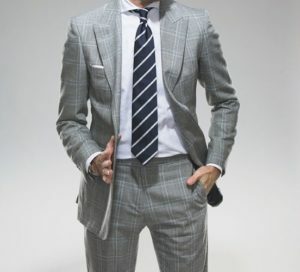 In other words, mixing not only the tie color, but also the dress shirt color and the suit jacket color allows for near endless combination of looks. This is how you can have a new and exciting look every day for weeks at a time! Another feasible reason for wearing the tie is to hide the unsightly buttons on your dress shirt. Although this is not always the case today with more visually pleasing buttons, this may have at the very least been a reason for wearing a tie in the past. Wearing a tie kept a clean slate of colors across the front of your body, as opposed to displaying intermittent dots of color via your dress shirt buttons. In fact, the long necktie we all know and love today arose during the industrial revolution, when people wanted a comfortable tie that was easy to put on, and would last the entire workday. After re-designing the necktie to be long, thin and easy to know without coming undone, the modern necktie was born. Over time, some slight modifications came about with these neckties. For example, necktie widths increased to up to 4.5 inches after the First World War. And striped patterns also came about at the same time as well. In any case, the overall design of the modern necktie went for the most part unchanged since its inception, and to this day is worn by millions of men today! The tie shape is quite interesting and there are two key trains of thought that always come into discussion, both of which are related to the male genitalia. First off, the shape of a tie, at least in a very general sense, is phallic in nature. It’s general length and width are proportional to that of the male genitalia. And while most likely this was not the focus when the first tie was designed, I am willing to bet that this distinct shape was made deliberately. Especially when you compare the long necktie to older versions of neckties which were nowhere near as long and thin. Secondly, the tie can reasonably be interpreted as having an arrow shape, naturally pointing straight down towards the man’s genitalia. This is supported by the fact that just about all ties have a pointed tip, most likely another deliberate decision in the design of men’s ties. While a pointed tip may very well be a pleasing shape in general, the arrow-like connotation cannot be understated. The general phallic shape of ties, along with the way they direct attention towards the groin area lead many to believe that they were designed with subtly sexual undertones in mind. Both trains of thoughts, despite having very subtle differences, seemingly support the idea that a man’s tie is there to help add to his sexual aura. This is actually quite a reasonable theory, especially considering that men in suits and ties are generally perceived to be more handsome and more desired in a romantic, if not sexual nature. It is possible that women (and men) are subconsciously turned on by a man wearing a tie, more so than the rest of the ensemble. However, at this point it is just a theory, as no legitimate research has been done on the topic yet. For those who know this anecdote, it is pretty widely accepted as one of the many origins of the lengthier version of the necktie. Back when factories were more prominent, neckties were kept very short to avoid the danger of it getting caught in the machinery. However, for people who worked in the office as managers or in other corporate roles, the necktie was worn longer as a symbol that they were not factory workers and did not need to worry about their neckties getting caught in the factory machines. 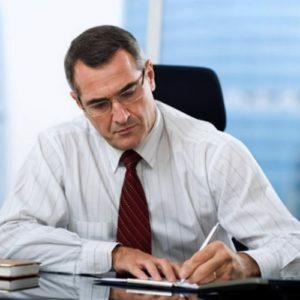 Remnants of this idea can still be seen today, with most men who wear ties working in corporate roles compared to those who work blue-collar jobs. But nowadays, the necktie can and should be worn by men of all backgrounds! Ties have always been associated with white-collar jobs, but in reality, men of any profession can rock a tie nowadays! Men’s Ties – the Most Interesting Accessories in the World! Ultimately the men’s tie remains a fashion statement first and foremost, even dating back to its origins in the 17th century coming from the Croatians. 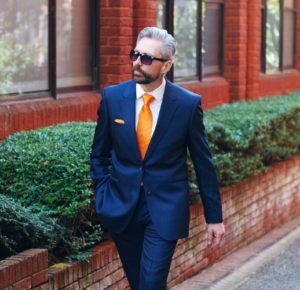 The necktie remains a simple yet effective way for men to express their individuality in the same way that women do with their jewelry and accessories, providing a near endless amount of outfits when paired with different dress shirts and suit jackets. But the necktie remains a relative mystery in terms of the specific design choices and alternative purposes that led to the long necktie we all know and love today. Hopefully this article piqued your interest, or at the very least gave you some great topics to use the next time you are engaged in small talk at the office!